Finally the moment has arrived where Dance Reality show Dance Deewane that was getting telecast on Colors got its winner of its very first season. The moment has finally arrived! 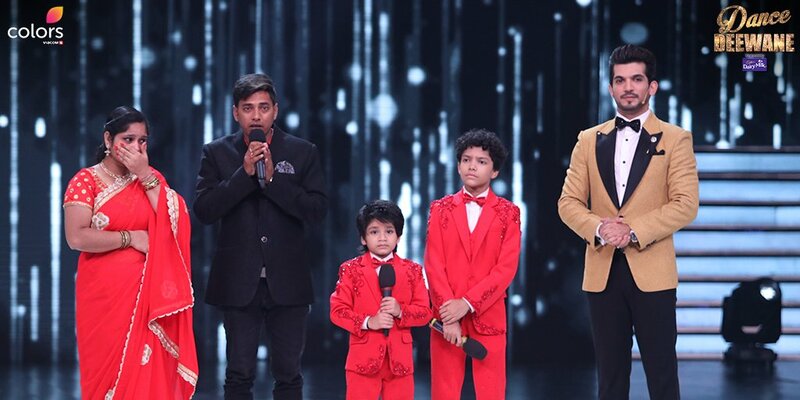 The winner of Dance Deewane Season 1 is none other than Aalok Shaw from generation 1. Aalok Shaw from generation 1 is declared as the winner and he got to lift his dream shiny trophy and also he got prize money of Rs 10 lakh. He truely deserve this trophy and all of his performances through out this show are proof of this. We are very proud of you little champ!!! Apart from Aalok, Kishen and Deena, the finalists included Jyoti Ranjan, Prabhadeep Singh Gill, Siza, Ved Prakash and Sonali Nirantar.